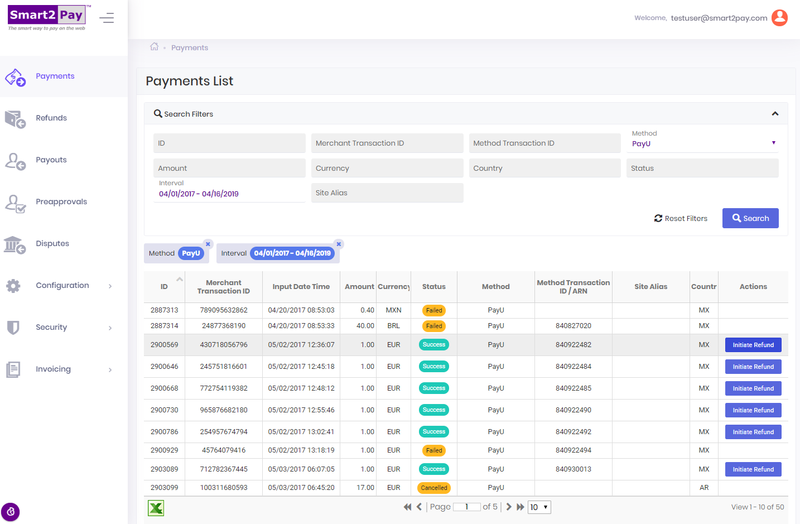 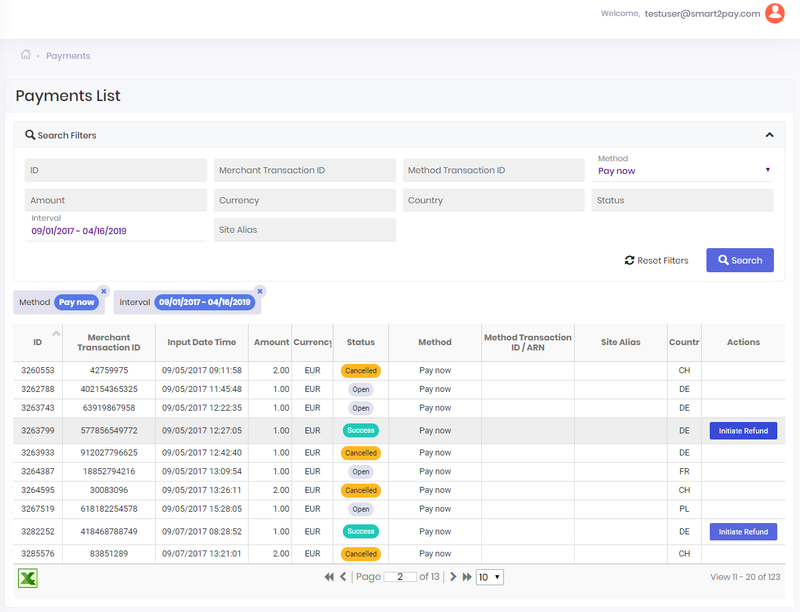 Our REST API allows you to refund any type of transaction, no matter of the payment method that was used. 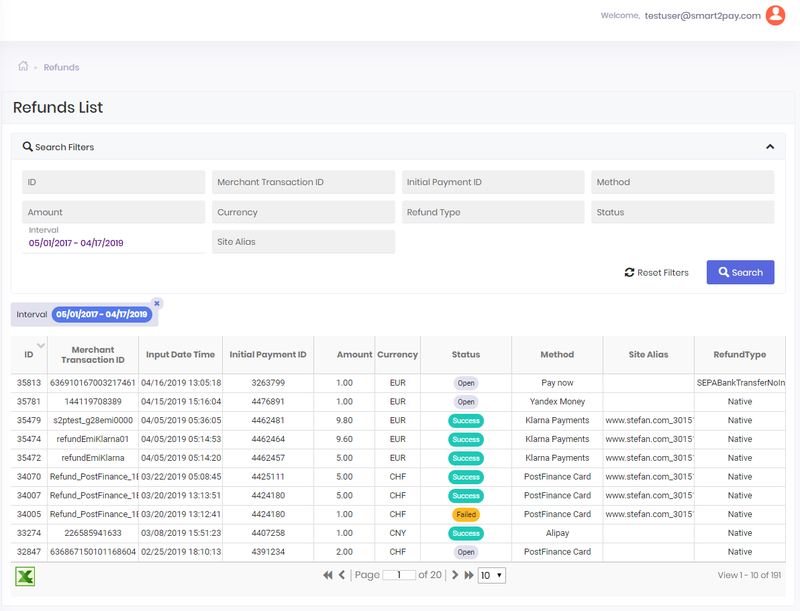 For a complete list of refund types and refund type/types per payment method, please visit our Refund types section. 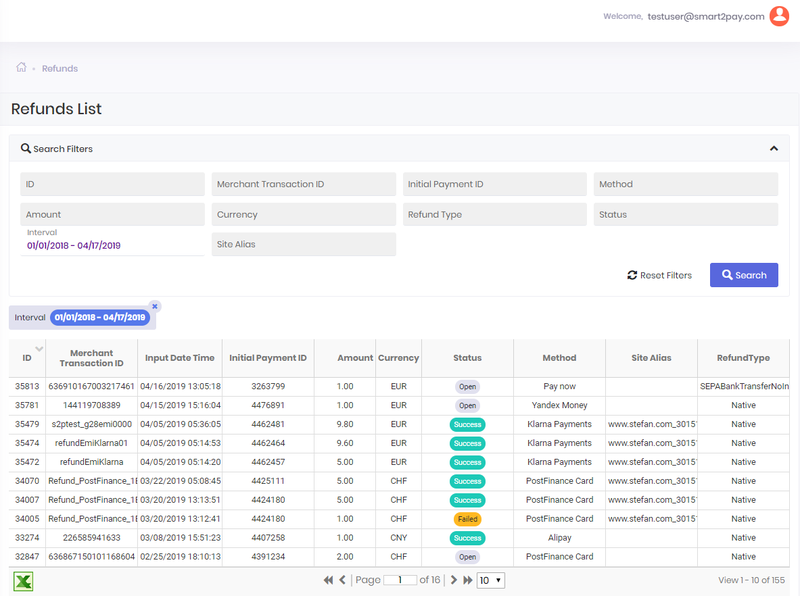 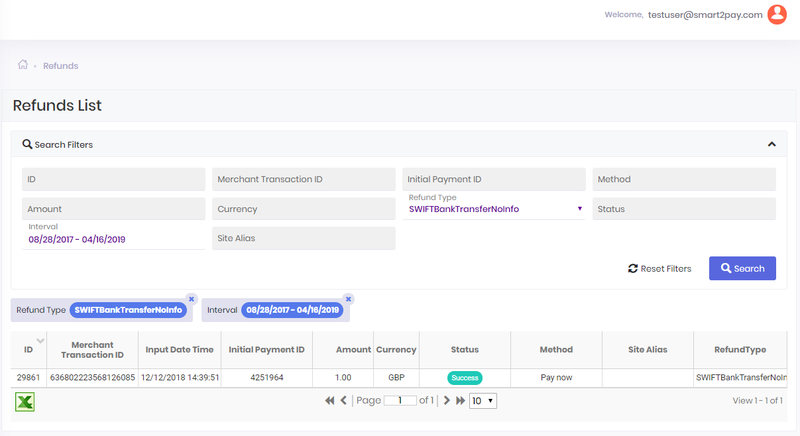 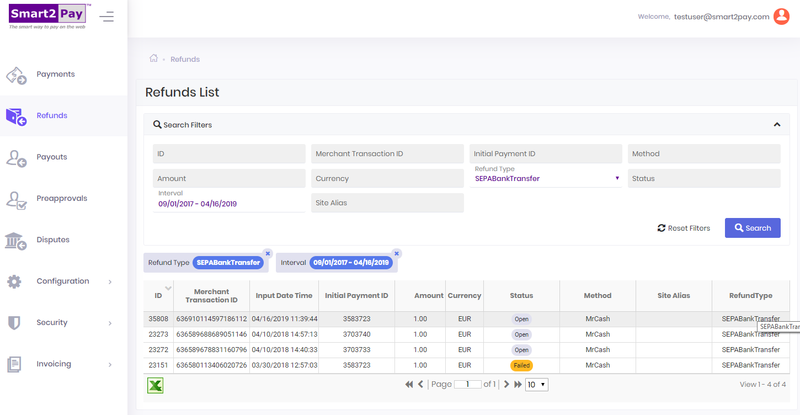 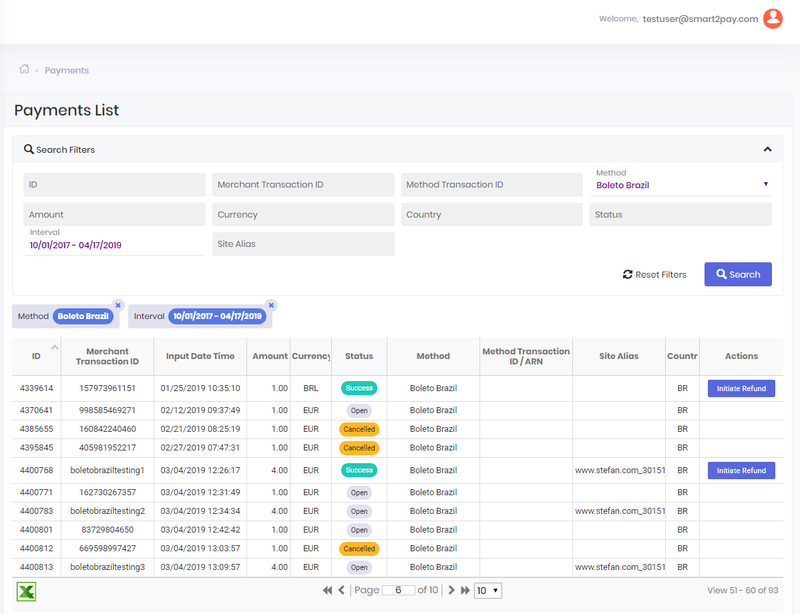 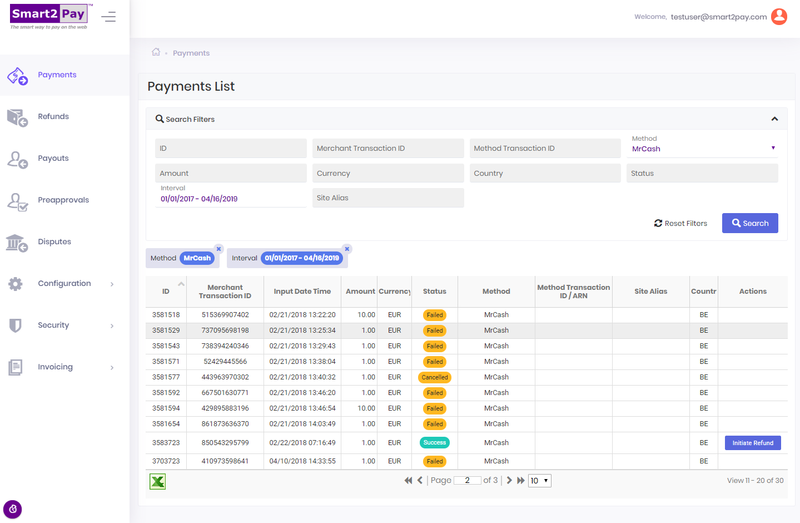 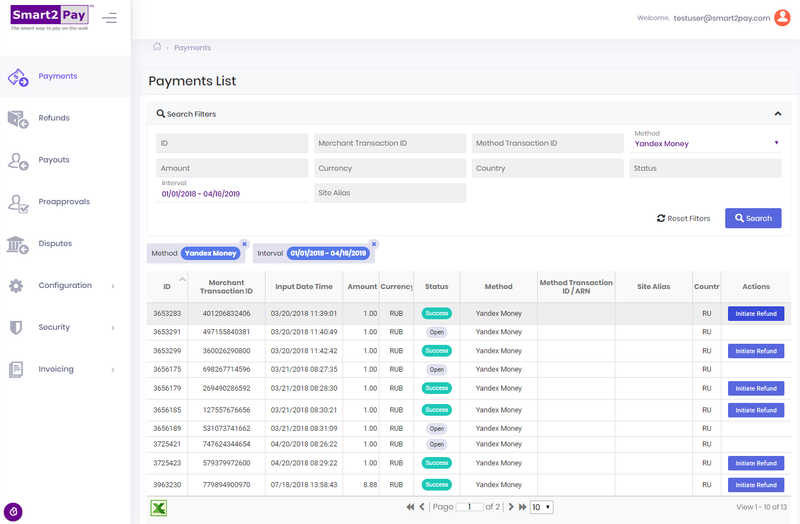 one through GlobalPay Merchant Dashboard, which is described next. 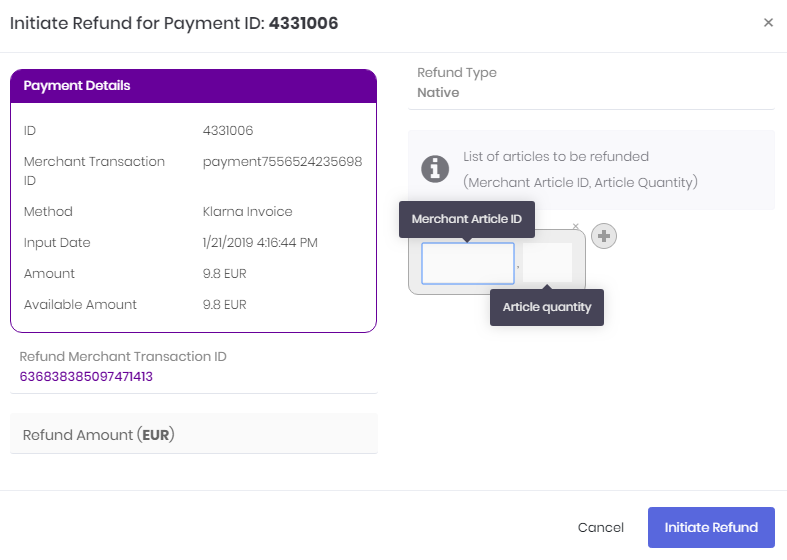 Full or partials native refunds are made by using Initiate Refund button from Payments tab. 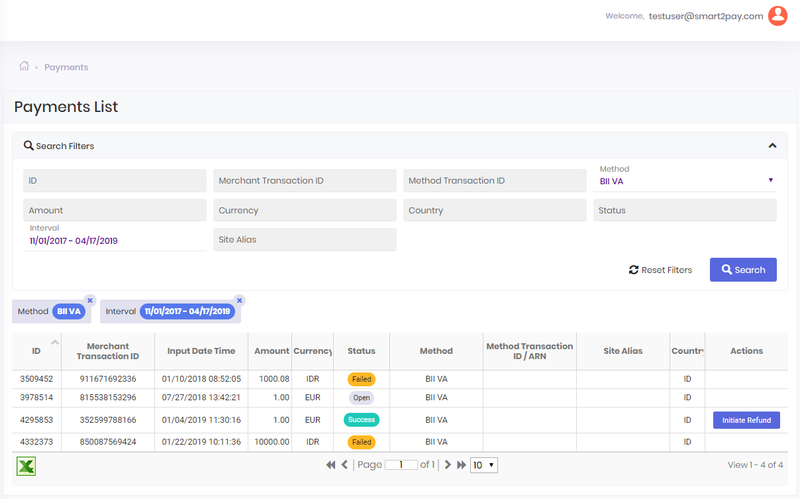 For the transactions where only full refund is accepted the Refund Amount will be the same with the Payment Amount. 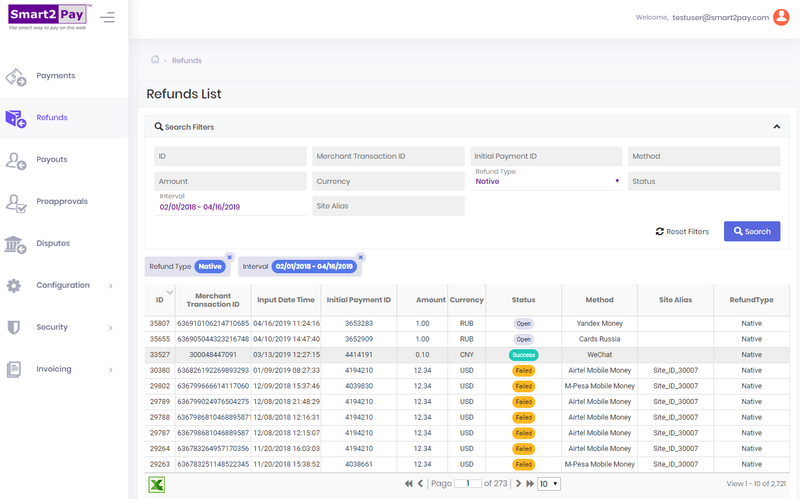 You can see and verify the complete list of all of your refunds in the Refunds tab. Full or partials SEPA Bank Transfer refunds are made by using Initiate Refund button from Payments tab. Full or partials SWIFT Bank Transfer refunds are made by using Initiate Refund button from Payments tab. For more information about the refund types that require additional parameters, please see our section Get information for a refund from Refunds API. Full or partials Manual Support Work No Info are made by using Initiate Refund button from Payments tab. This type of refund can be performed just like SWIFT Bank Transfer Type – refund flow. 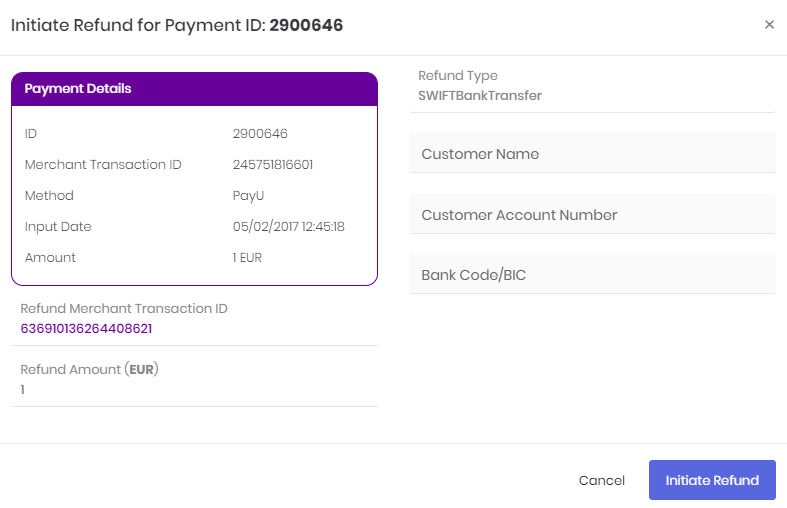 This type of refund can be performed just like SWIFT Bank Transfer No Info Type – refund flow. 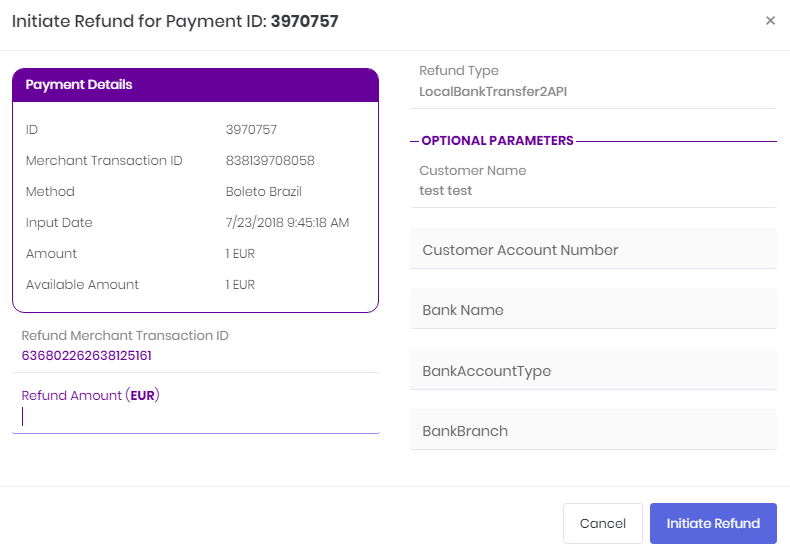 Full or partials Local Bank Transfer 2 API refunds are made by using Initiate Refund button from Payments tab. 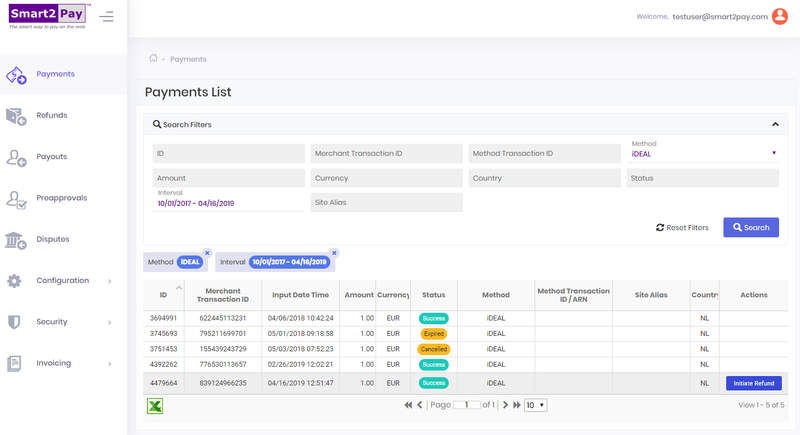 the Customer bank details are sent in full in the request. In this case, the refund should be processed within 48 hours. the Customer bank details are not sent in request. 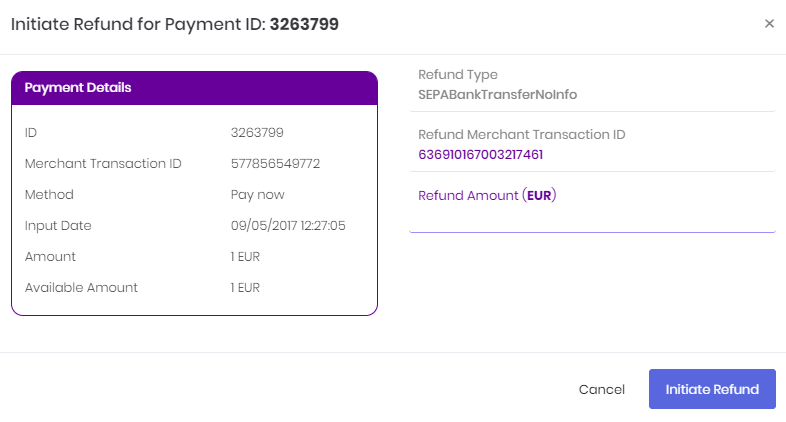 However, in this case, the local provider will contact the customer in order to obtain the bank details so the refund can be performed. 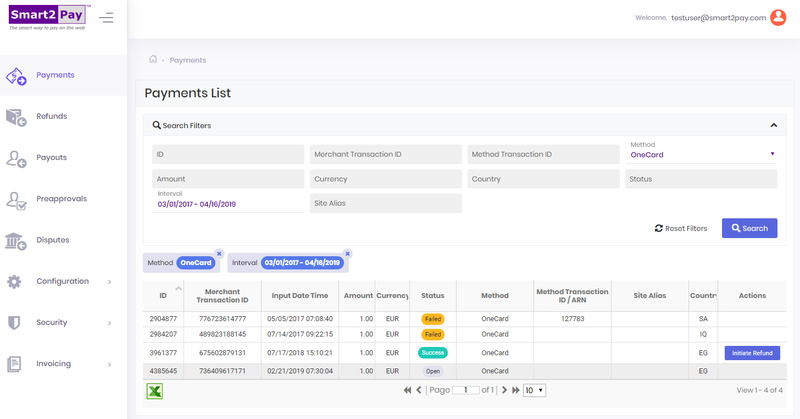 The refunds for India payment methods, do not require sending the customer’s bank details at all.